Every now and then, I do receive feedback from my kids’ parents, and here’s another happy feedback I had for one of my students. 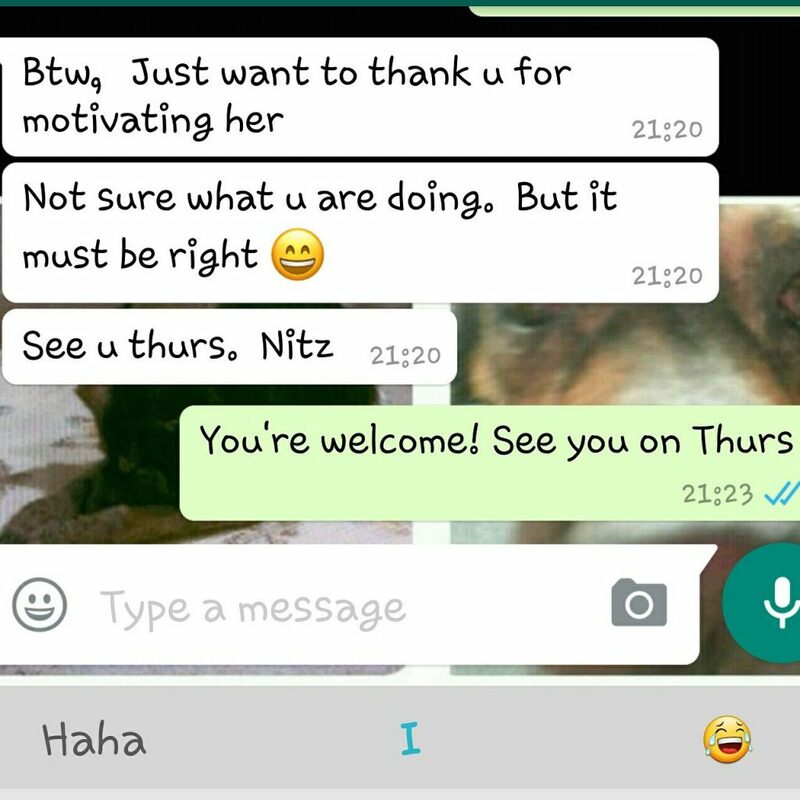 This girl came to me being unmotivated I started by teaching her her favorite song. Even though I had to transcribe the song from what I hear from YouTube into notes, I’m glad it’s worth the hard work. From not wanting to perform at the student recital which I’ll be organizing next week, to now, she’s considering to perform! In a short span of 2 months, she became so motivated, I’m super super proud of her! 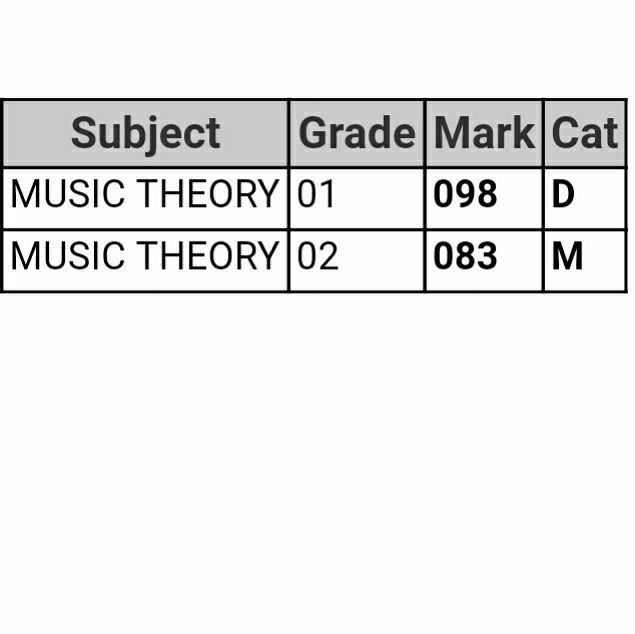 Got the theory results for my music students! Well done on achieving distinction and merit! Posted on November 12, 2016 December 18, 2016 Categories Piano LessonsTags music theory resultsLeave a comment on Great Theory Results! Well Done! 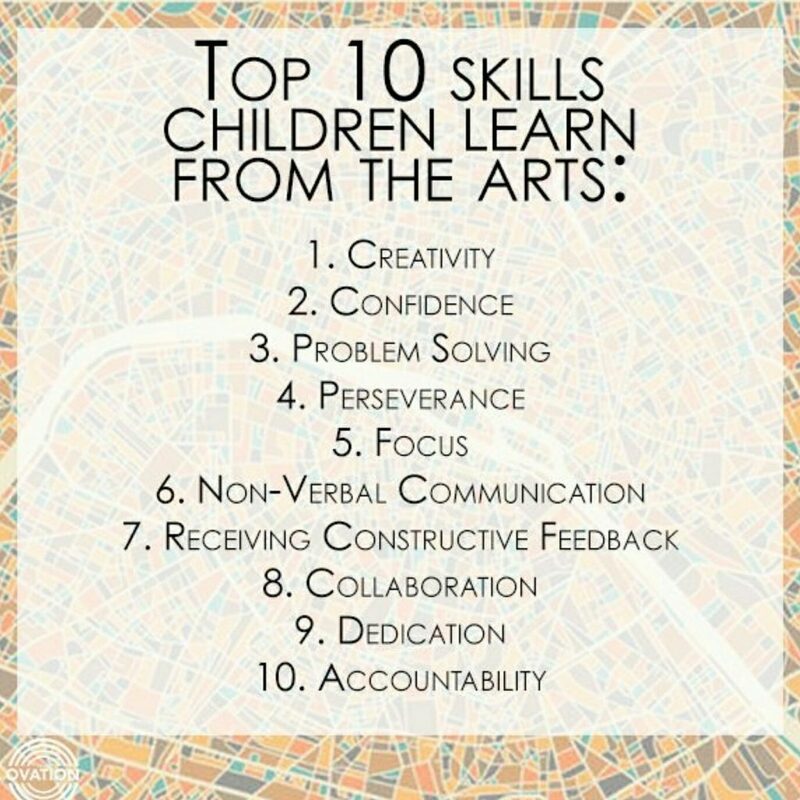 Ever wonder why learning the arts is important? It builds in character especially the little ones, and some, if not all of these, lies on the responsibility of the teacher to impart into them. I am thankful that I learn piano as a child and still learning till today, having first hand experience of different teachers and the way they teach, I receive their impartation and continue to pass it on to the little kids I teach. Posted on November 11, 2016 December 18, 2016 Categories Personal Sharing, Piano LessonsTags learning pianoLeave a comment on Top 10 Skills Children Can Learn From Arts! Happy Children’s Day to all my little kids! Of course as usual, these little gifts are for you! I can say it’s a privilege to teach these kids, and see them grow up along the way. This is what I love about my passion as a piano teacher. You teach the child, the child grow up with you too. Keep staying young, keep saying cheerful! Posted on October 8, 2016 December 18, 2016 Categories Personal Sharing, Piano LessonsTags kids piano studentsLeave a comment on Happy Children’s Day 2016! Igniting The Flame For Another Kid! Wow, what a great way to start my Friday! 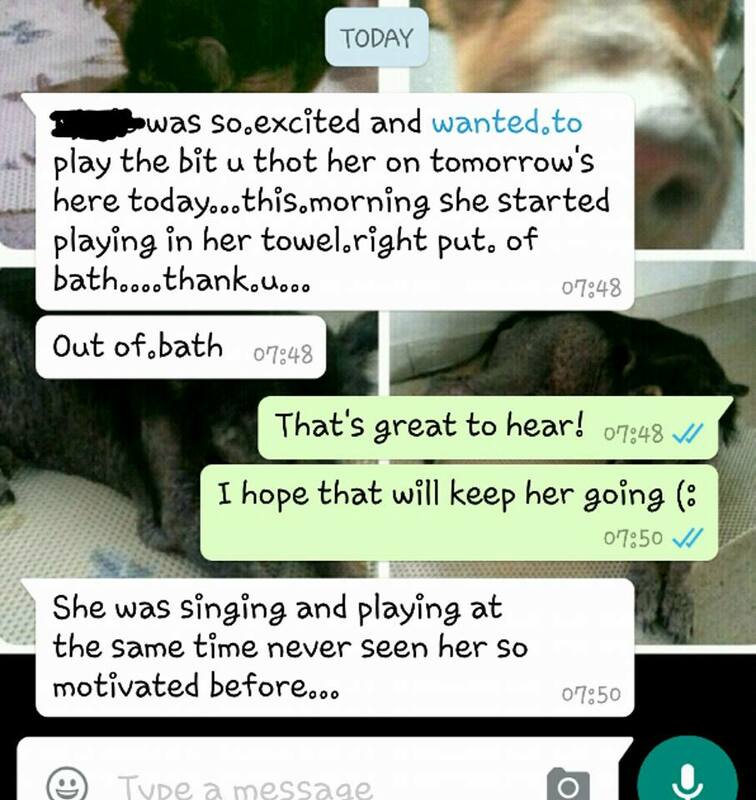 A little background of this girl, she was about to give up piano so her mum brought her to me, hoping I can revive the flame, waved my magic wand yesterday and Tadah! 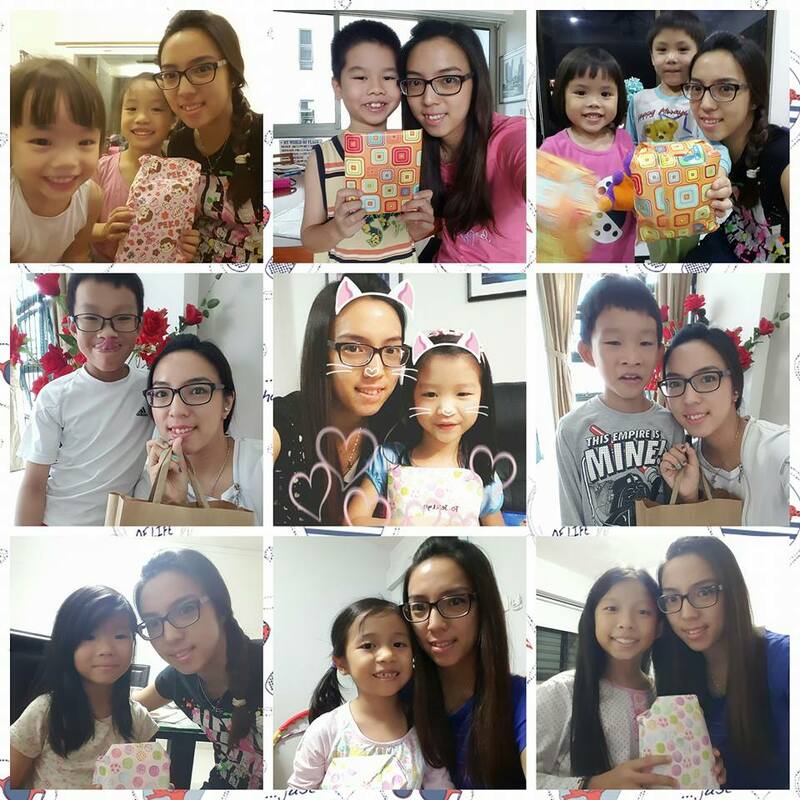 Posted on September 30, 2016 December 18, 2016 Categories Personal Sharing, Piano LessonsTags student testimonial, valerie piano lessonsLeave a comment on Igniting The Flame For Another Kid! Can I Still Learn Piano At This Age? Playing the piano can be one of the most lovely skills you can learn. When you know how to play the piano, you can play any music you like, you can play when you are stressed, you can play when you are happy, and if you like, you can also play for others. Many people wished that they can play the piano. Some learn when they are young, some want to learn when they are older. 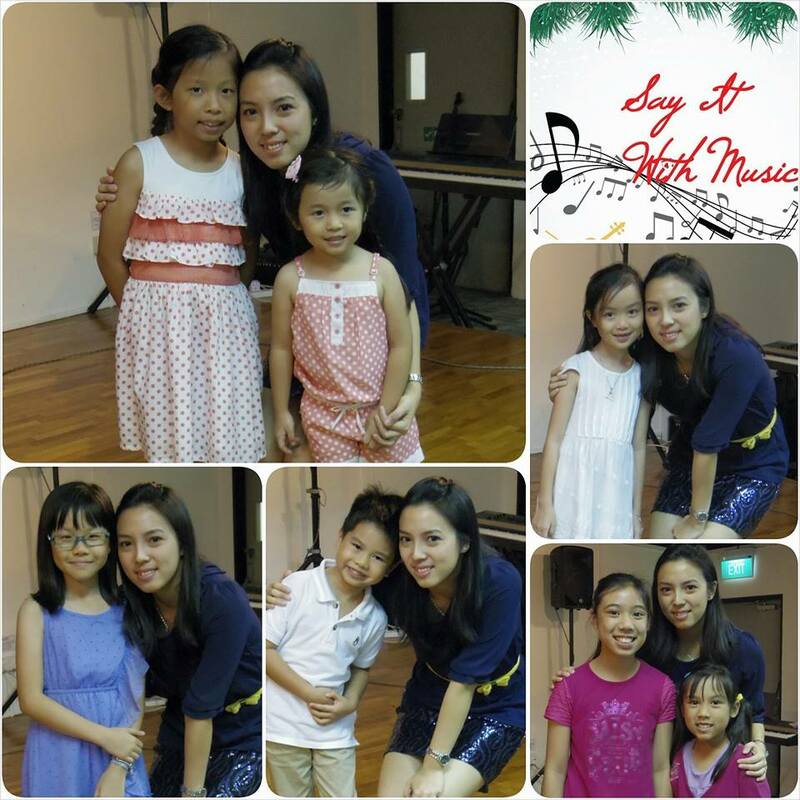 After having giving piano lessons in Singapore for more than 7 years, I realized that piano is an instrument that is loved by all ages! I have taught kids of 5 years old, and adults of 60 years old and above, their first piano lesson. Both lessons are equally enjoyable for them, and for me. I truly understand where they are coming from. In Singapore, especially in this ‘kiasu’ (scared-to-lose) culture, parents send their kids to multiple enrichment classes as young as 3 years old. Yes, I do have parents requesting me to teach their 2 years old child too. When you see so many kids attending piano lessons, the common assumption would be that ‘piano lessons are for kids’. We have to give credit to these children. 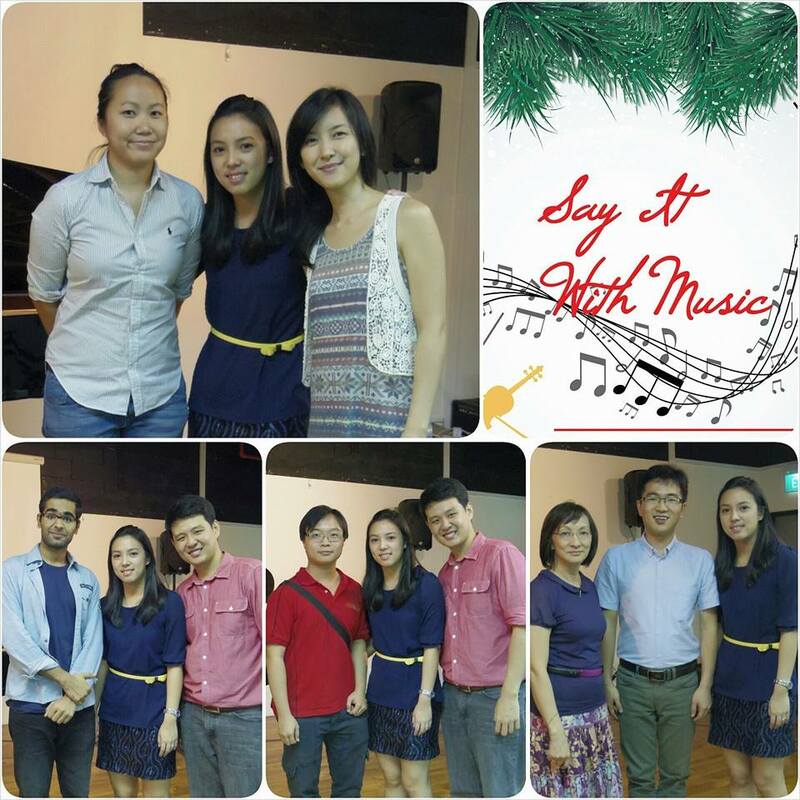 They are really good in their playing, and they will become world-class pianists in no time. When we see all these around us, we will always think “Wow, what did I do when I’m at that age?” , “Why didn’t I learn something when I was young?”, and it will slowly lead to “It’s too late to learn piano now as I’m not young anymore”. All these thoughts are just holding you back. No one says the piano is only for kids. No one says adults can’t learn piano. In fact, I’m going to tell you why you will learn piano faster and better than a child, even if you have ZERO music background. You’ve been though school, and you’re probably okay with sitting and paying attention for 20 to 30 minutes. Take a break, and continue for another 15 minutes or so. But kids can’t sit for long as their attention span is short. As the teacher, you need to keep engaging them, take little breaks here and there. Or worse, you have to discipline them for walking around and not focused on lessons. You know that if you want to achieve a goal, you need to put in hard work, and practice consistently. In my experience of teaching adults, I can say that 90% of adult learners are self-motivated to learn and practice. At most, you just need a little reminder, that’s all. On the other hand, kids may not know what discipline is. Sometimes, parents have to enforce a strict practice regime to get them to be discipline. Hence, as adults, you’re likely to learn faster than kids as you have less of these discipline issues. 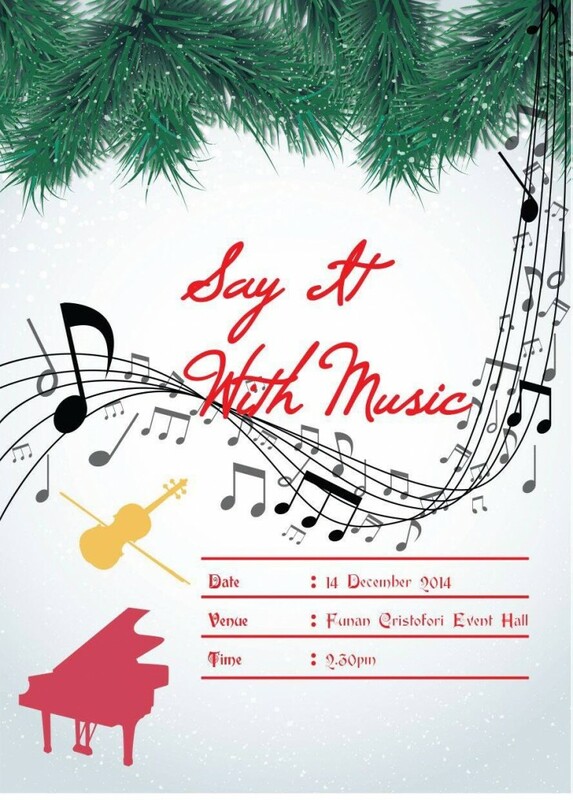 You would have love some classical or pop songs, and that’s why you’re interested in learning piano. And because you know the tunes inside you, you can pick up sounds easier. You learn to recognise notes faster too. And needless to say, if you’re learning to play songs you love, you will naturally love to practice and play it perfectly. 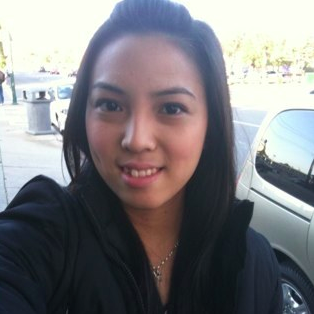 However, also because as an adult, you may have some disadvantages as well. But don’t worry, they are not that bad. You may have completed school, but you may have to work, or juggle family and personal time. That’s where it can be challenging sometimes to have piano lessons. Sometimes, because of your work, you may need to skip a few lessons. Hence, if you want to learn the piano, do set a fixed time and day of the week for lesson, and commit to it. Many adult learners will say that their fingers are not as flexible as the kids, hence, they may not move as fast, or play as good as kids. It’s true that if you never play piano before, your fingers will seems rigid and stubborn. However, your fingers will become more flexible once you played the piano over time. 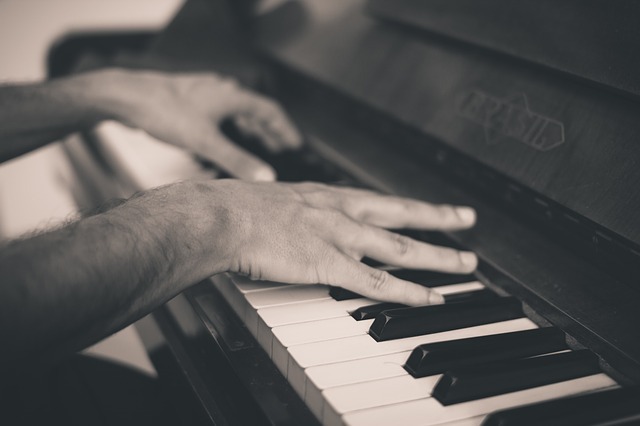 The constant movement and finger exercises in your piano lessons will get your joints loosen up and be more flexible. So don’t worry about this. You want to learn the piano, but you think that you may not be able to play it, because you think you’re tone-deaf. You attended a few piano lessons, and you realise you took some time to understand some musical notes and playing. You feel like giving up as you think you’re a slow learner, and not talented for music. So if you really want to learn the piano, throw out all these pre-conceived ideas about yourself that holds you back from learning the piano well. So if you’re an adult, can you still learn the piano? The answer is absolutely yes. And it’s not because we want you to sign up for our adult piano classes right away. It’s because it is entirely possible for anyone to learn piano at any age, and we’ve seen many adults of all ages fulfil their childhood dream of playing the piano. Posted on April 12, 2016 Categories Piano LessonsTags adult piano lessons, too late to learn2 Comments on Can I Still Learn Piano At This Age?